Because of the power of the Gospel and my belief in the transformative power of Jesus Trump could change, but the hate that spews from the Alternate Right is dastardly dangerous for many reasons. (but unless something castrophic happens this will not happen. Pursuing Justice, Doing Justice and Seeking Justice are Biblical mandates but the average person does not know how. On one hand the Alternate Right represents progress. Ideologically they are the same as the grown cowardly white men who wore sheets to reign terror on black bodies. At least the Alt right has dropped the sheets. But the sheets are harmless without a terroristic philosophy of white supremacy. The progress is the boldness of the hate. There is no excuse of not knowing who the enemy is. We can see them, identify them, and expose them. But unless they are transformed they will never feel shame or guilt. There hate will become more Bold. The boldness is our friend even though it will become more dangerous. The problem and onerous is now on us. What will we do and how will we respond. The veil of fear has been lifted but are we still to spooked to fight. Now more than ever weak Theology has invaded our pews and pulpits. Many have proclaimed what thus saith the Lord with poor exegesis and bad theology with no understanding of the doctrines of the church. We can always agree to disagree on the historical creeds of the church, but now things that Jesus said have been so misinterpreted and taken out of context the gospel has been distorted. The average person in America is inundated with Reform Theology. The intent of reformed theology is wonderfully built on the theological crucible of the Reformation and Martin Luther’s call for the church to return to the Bible. 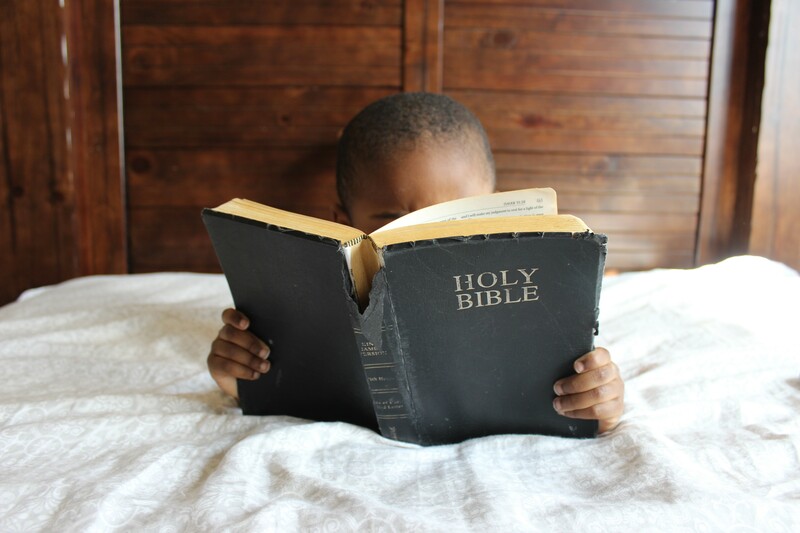 The Bible is a book of liberation. The Blueprint for the Liberation of oppressed people is in the Bible. How to be free is not the question? The cause of the oppression is the question. As Wesleyans we need to know how to apply the tenants of our faith to every facet of our life. Some would argue that the Weslayn Tradition is not buult on Bible. But the truth is to be Wesleyan is to live out Biblical Convictions. In fact John Wesley belived that we experience God though Scripture, Tradition Reason and Experience. In that light how do to we live out our faith in a world marred in racial, class and gender warfare. The preaching of the Gospel will always break yokes and tear down strongholds. But weak theology makes that impossible.